I love to watch the Spring Fashion Weeks and to follow the upcoming trends. While the runway styles are fun to look at, they are often hard to recreate. So after the shows, I scour the popular fashion magazines and blogs to learn more about the trends from the runways. I then adapt a few of the trends to fit my lifestyle. (It’s fair to say the bike short trend and head to toe fishnet trend with probably never make it to my closet). In this post, I have identified 3 trends from the Spring 2019 Fashion Weeks. 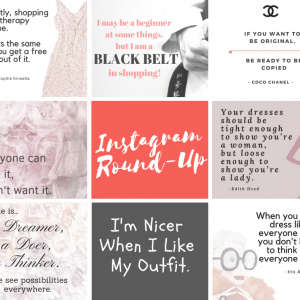 These trends were consistently named as top fashion trends for the Spring season. 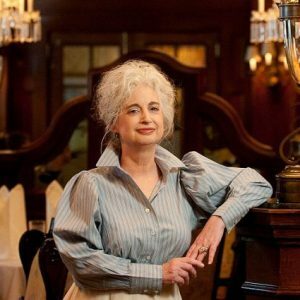 I then found some of my favorite budget friendly pieces that you can easily add to your Spring wardrobe. Best part? All items in this post are under $100 making this perfect for your budget friendly lifestyle. While neutrals are not a new trend. 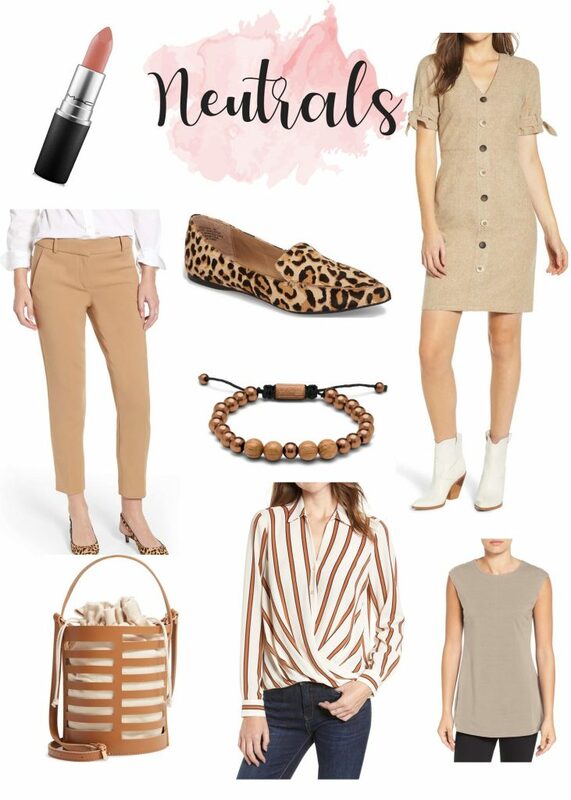 Cosmopolitan Magazine predicts that wearing head to toe neutral to be a big trend for Spring 2019. Harper’s Bazaar calls it the “Down to Earth” look. You can spice up this look by adding texture: wear a silk blouse with a pair of cargo pants. You can also get away with adding a little leopard print in the mix. Wooden or tortoise shell jewelry and straw bags can help to complete this look for spring. I am seriously in love with this cut out crossbody bag from Nordstrom for only $42! Fringe is always one of my favorite trends. 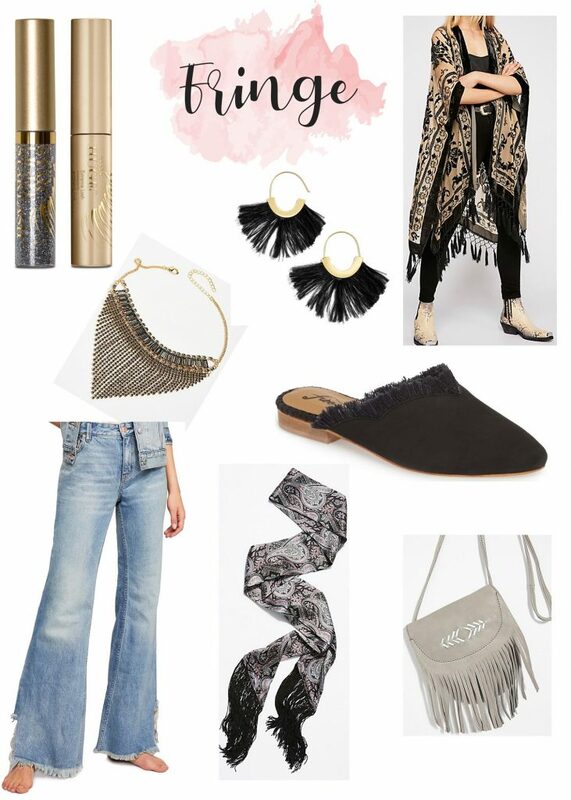 I tend to have a Boho style so fringe is always a key element for me. I was so happy to see fringe as one of the hottest trends for Spring. Elle Magazine said of fringe: “this is not a trend seen on the fringe, but front and center.” It was seen on blouses, jeans and accessories. I am loving these Free People fringe hem jeans. At only $78, they are a great (and safe) way to add a little fringe to your life. 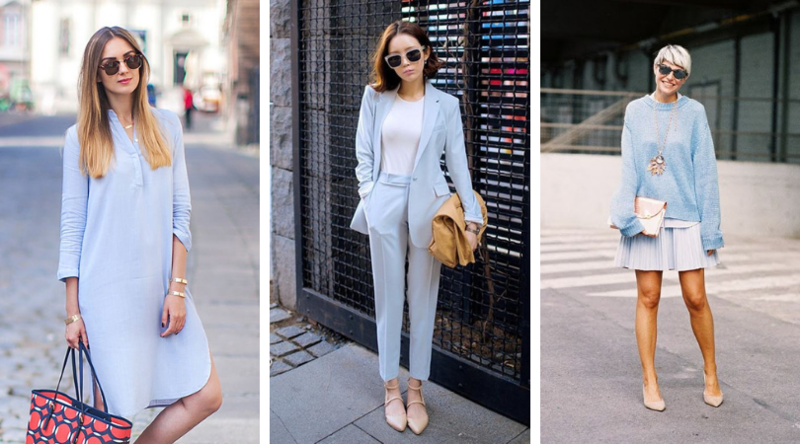 Pastels seem to be prominent in Spring 2019. While ballet slipper pink and light lavender had there place on the runways, pale blue seemed to take the spotlight. Blue in its pastel form is a calming color. It is also the perfect shade of vintage denim which was also a bit hit on the Spring runways. 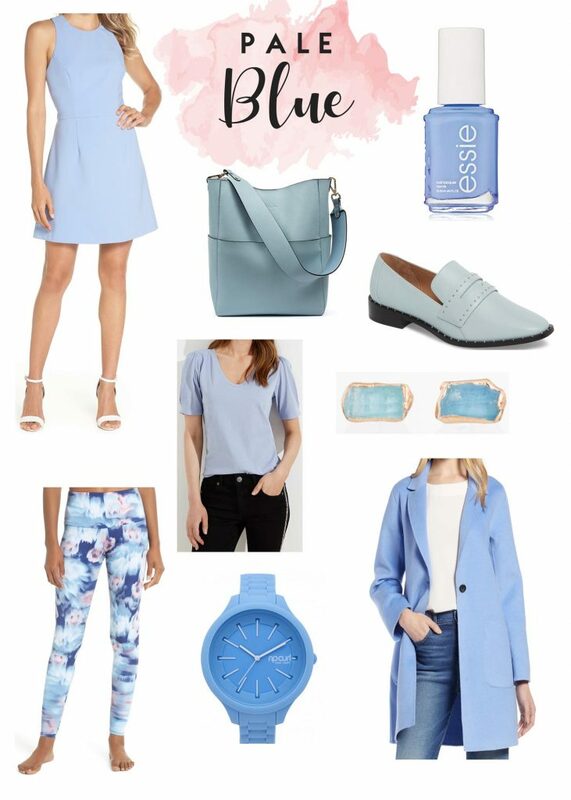 Glowsly.com said, “This spring 2019 runway color was especially prominent …This pale blue shade really is meant to flow, or at least so thought the designers.” I am personally love the cute short sleeve blouse. At $29, it is a great way to add this stylish color to your wardrobe.